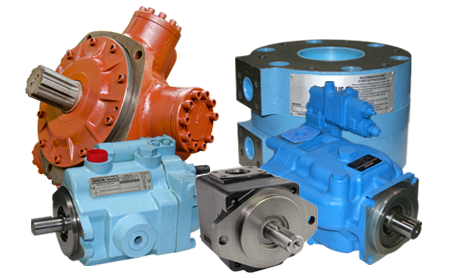 Our extensive inventory of remanufactured and new aftermarket hydraulic pumps and motors gives you the best selection and best value anywhere. 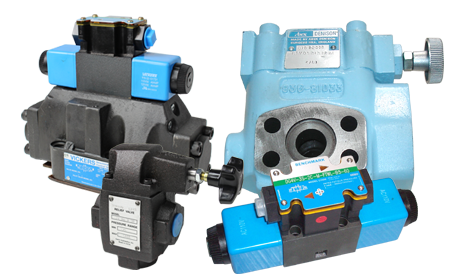 Stocking and repairing directional, flow control, pressure control, relief, check and stack valves from many manufacturers. 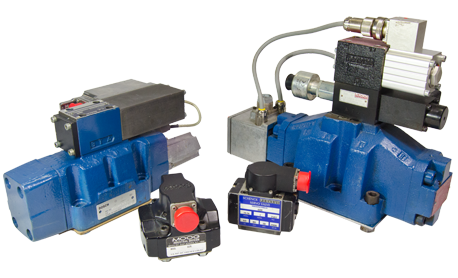 We carry an extensive inventory of new, reman and aftermarket servo and proportional valves from most all major manufacturers, such as Bosch/Rexroth, HR Textron, Hydrolux, Moog, MTS, Parker, Pegasus, Vickers, CEI & more. 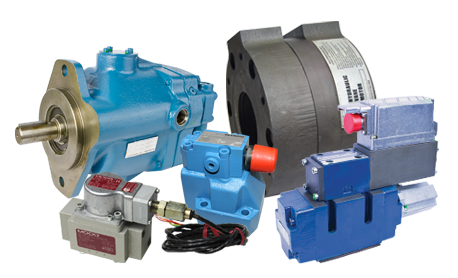 The true depth of our knowledge lies within diagnosis and repair of hydraulic products, including pumps, motors, valves and servo/prop valves. Attica is your one stop service center for all of your fluid power product requirements. Our mission is to provide a superior product, meeting our customers' needs and expected quality, at a superior value. Browse the site, see what we have to offer, and you will find why, for over three decades, Attica Hydraulic Exchange is The Benchmark for Quality and Service. 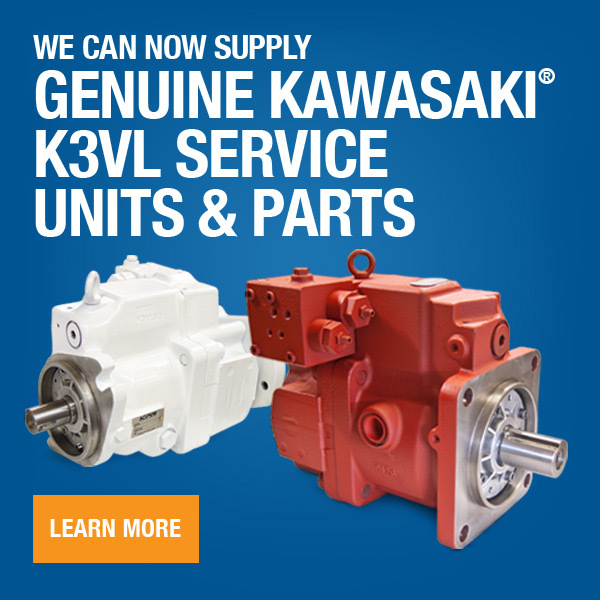 We provide the best selection and best value on OEM and Genuine Benchmark aftermarket parts for piston & vane pumps and motors. Our expertise goes far beyond standard hydraulic sales. The true depth of our knowledge lies within diagnosis and repair of hydraulic products.